Destiny: Age of Triumph has gone live, after a month of livestreams, the launch trailer, screenshots and tons of information. This is the final, live update for Destiny to hold folks over until Destiny 2 comes sometime in September. Along with the new Record Book, there are Weekly Story and Feature Raid Playlists, Vault of Glass and Crota’s End enhancements, new Gear, Adept Raid weapons, Ornaments, Blue Flames from the Nightfall Strike return, and much, much more. 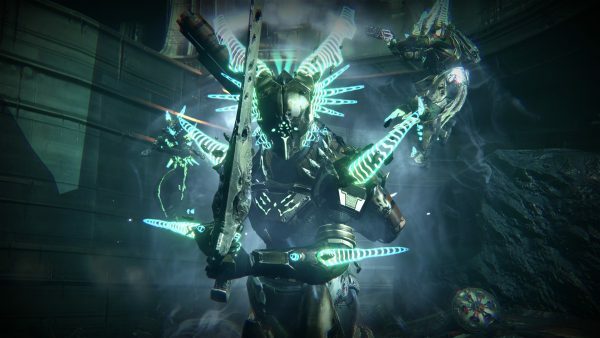 Last week we were also given a look at screenshots featuring Vault of Glass, Crota’s End, Shadow Thief Strike, the Adept Weapons, Raid armor from King’s Fall, Wrath of the Machine and other raids being brought to Light level. It all sounds like fun, and hopefully you’ll enjoy it, as it will feature plenty of things to do and celebrate. It’s the last, big hurrah before players dive into the sequel which was officially “announced” this week. 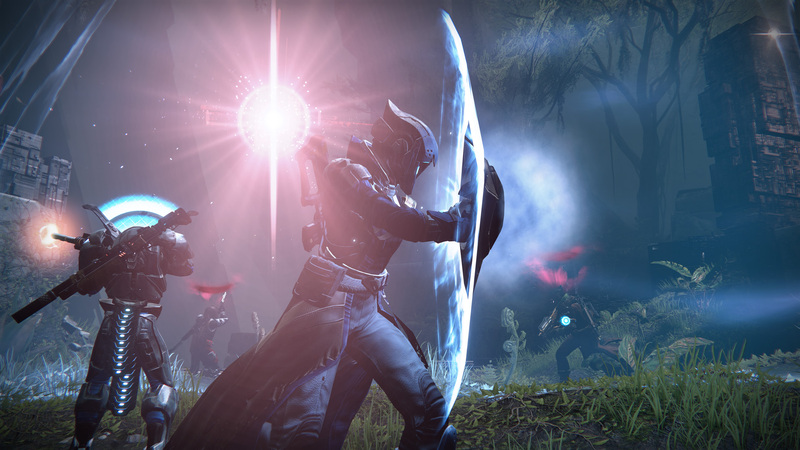 The tease from Bungie followed platform leaks and the like which started trickling out last week. Without further ado, let’s dive into the patch notes. We’ve slapped them below, straight from Bungie.